And TEN finalists receive an outdoor gear prize pack from our sponsors. Submissions must be made by a Maine resident, or Maine residents.  B. Email your VIMEO link to: maineoutdoorfilm@gmail.com before 11:59PM on 4/1/2018. C. Include your name, hometown, mailing address (for prize pack) and a .jpg or .png “thumbnail” of your film. TEN FINALISTS: The MOFF jury will select its favorite 10 films which will be part of the premiere screening in the Avery Ballroom on April 7, 2018. Each of the ten finalists, will receive an outdoor gear prize pack, with gear from Flowfold, L.L. Bean, Sugarloaf, Three Rivers Whitewater, COAST Portland, American Roots, PakPod, Lucid Skis and more. A. On April 8, 2018 all ten of the finalist films will be uploaded and available to watch at BROKEANDSTOKED.com. B. From April 8, 2018 to April 22 at 11:59pm an online voting form will accept one vote per email address for the grand prize. The film with the most votes wins. The $1,000 Grand Prize (presented by Sugarloaf) will be announced before 5pm online on this page on April 24, 2018. 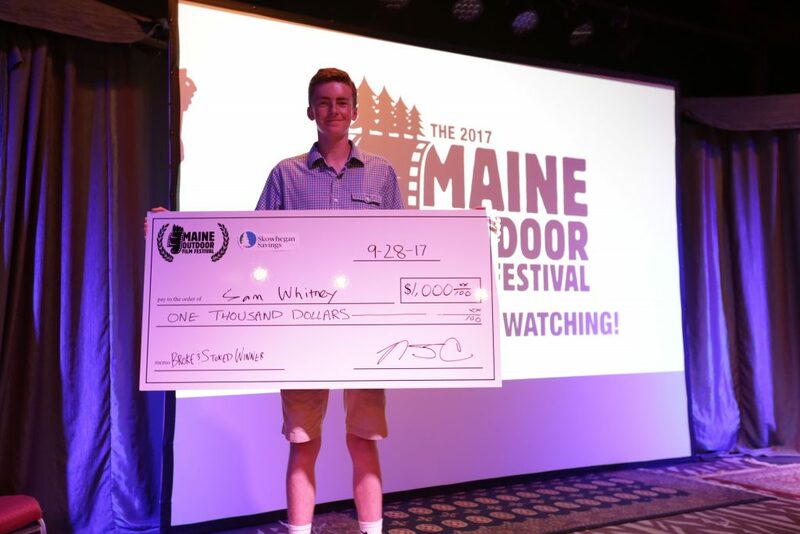 Congrats to Sam Whitney Winner of the 2017 Summer Broke and Stoked Contest!